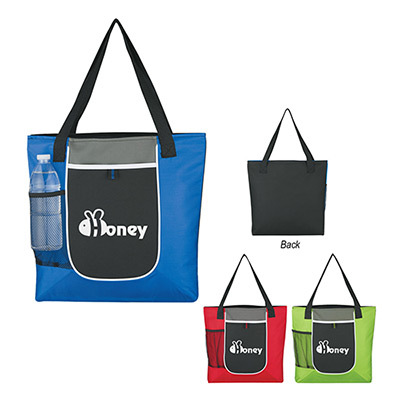 Get ready for the day with the custom Everyday Tote. 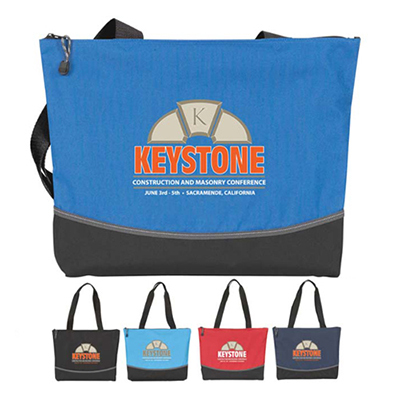 This custom tote bags will help you in promoting your brand without eating up your budget. 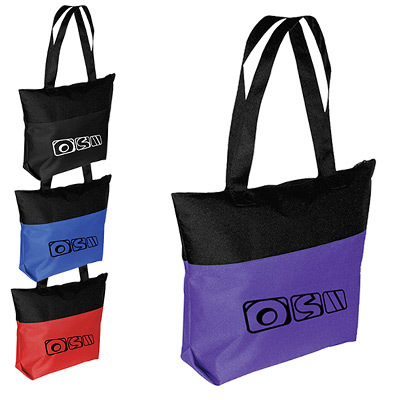 The colorful Everyday Tote is made of great material which is strong enough for daily wear and tear. Place an order today and see your brand being flaunted around the city. This will be the best decision ever! Hurry! "I gave them away to my regular customers and received positive feedback from them. The imprinting was done perfectly as per my requirements. " "We gave them away at the health awareness campaign to all the participants. 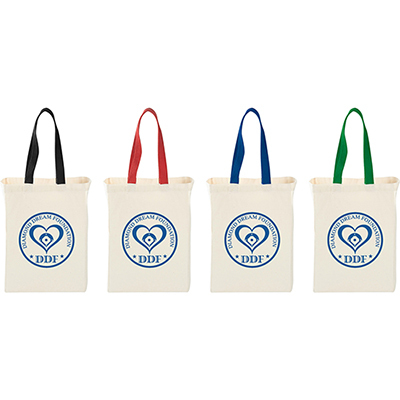 They were pleased to receive these totes. "